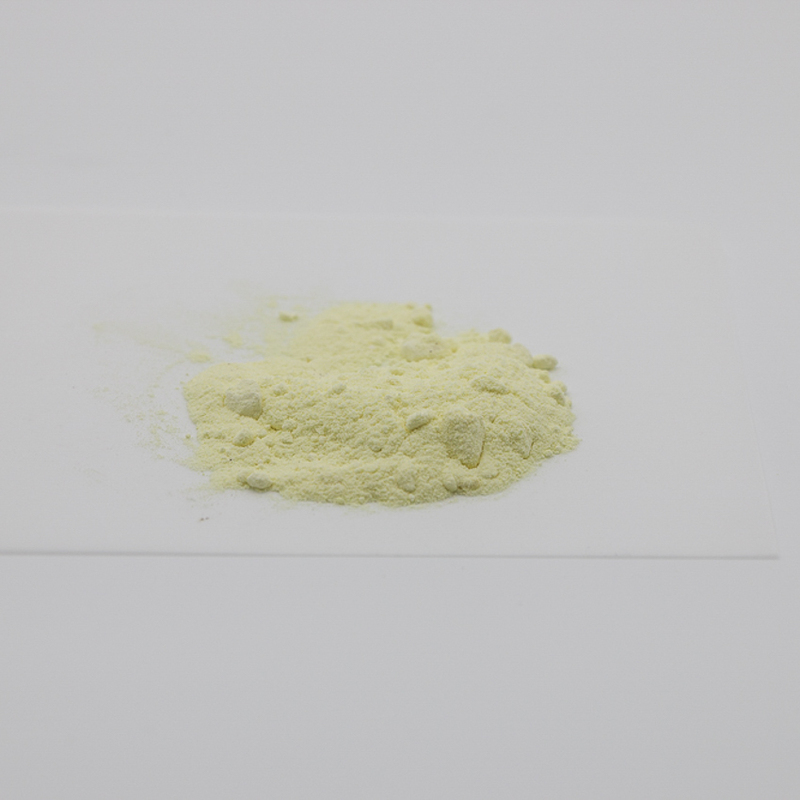 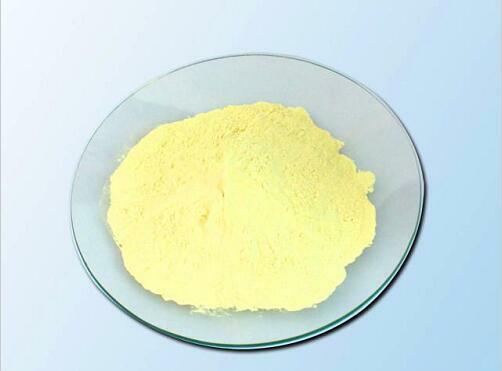 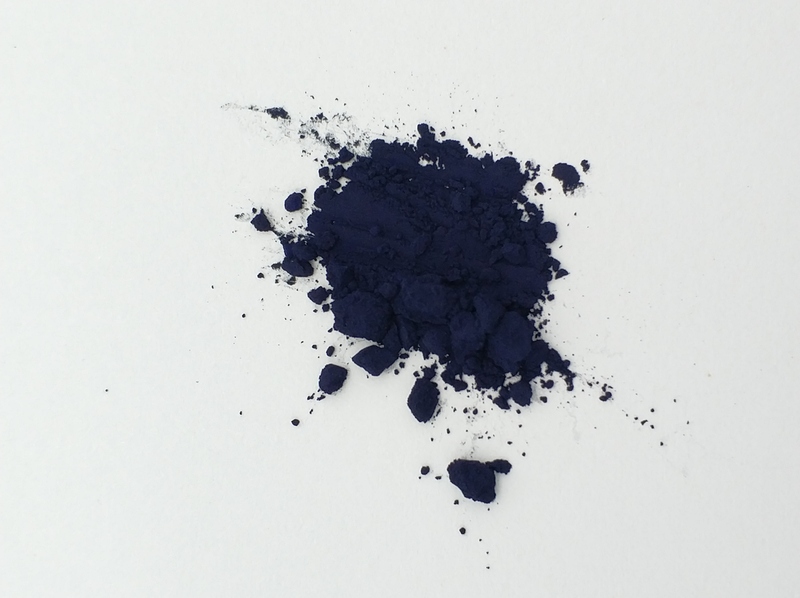 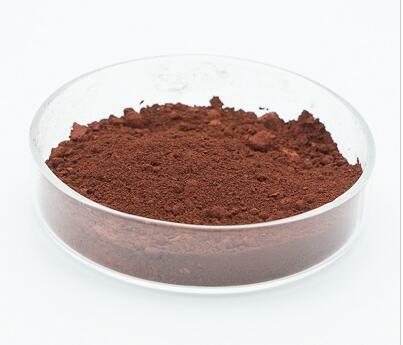 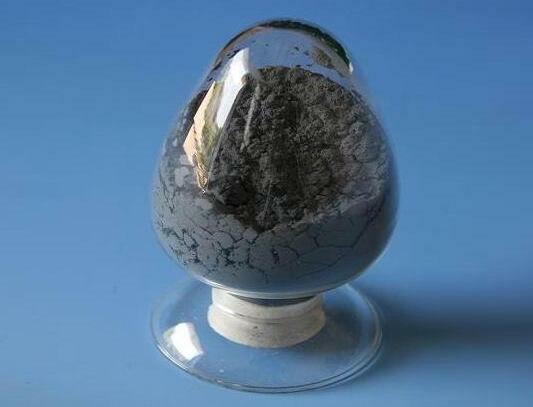 Dysprosium Oxide is a highly insoluble thermally stable Dysprosium source suitable for glass, optic and ceramic applications. 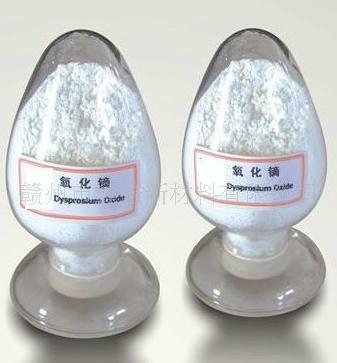 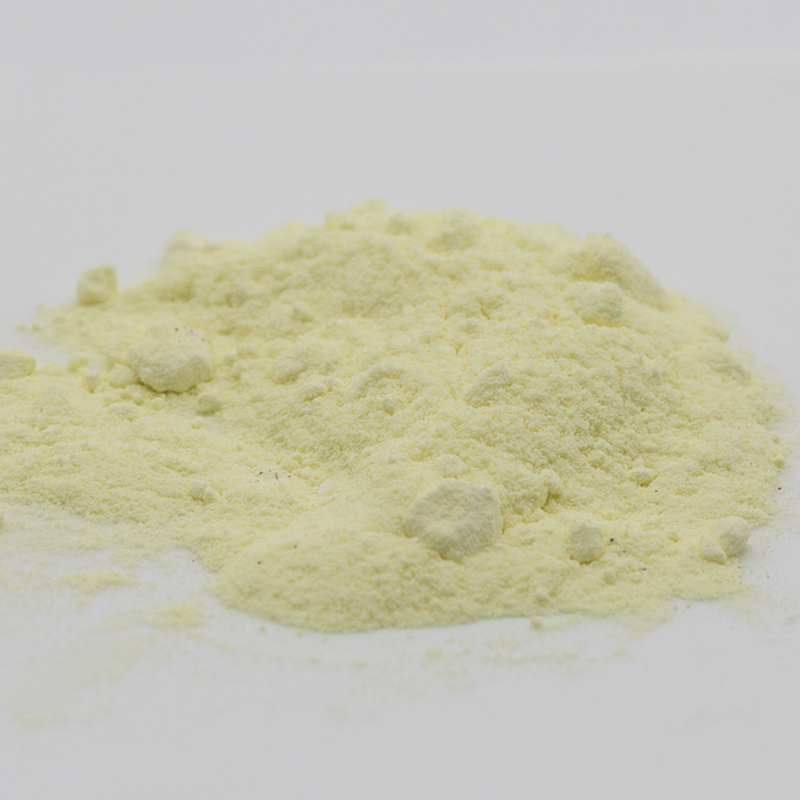 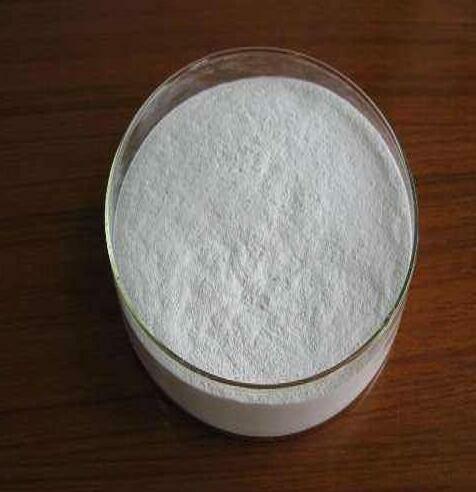 Dysprosium oxide is a white powder that reacts with acids to produce dysprosium salts. 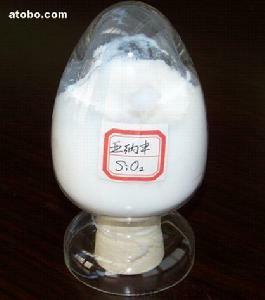 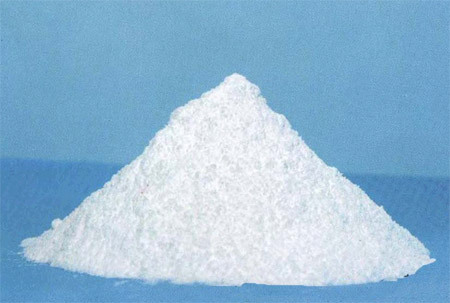 Magnesium oxide, or magnesia, is a white hygroscopic solid mineral that occurs naturally as periclase and is a source of magnesium.